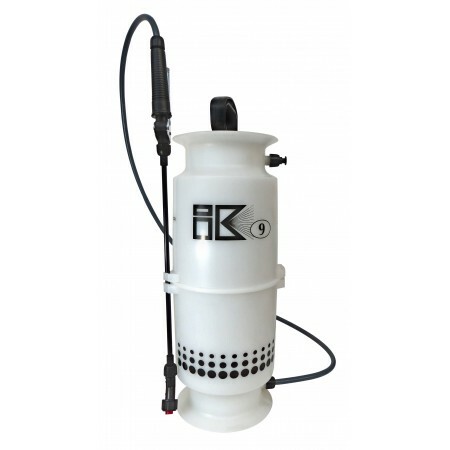 6 litre capacity industrial quality sprayer. Strong polypropelene tank with viton seals. Highly resistant to chemicals which attack component parts of normal garden sprayers. Can be used with all our liquid products - CW1, CW4, CW5A, CW6, CW7, CW8, CW9, CW10, CW17 & CW20 as well as chlorine, disinfectants, sanitisers etc. A separate hose is provided to use with CW2 and other spirit based products. All spare parts readily available.